Showing 40 of 2536 results that match your query. 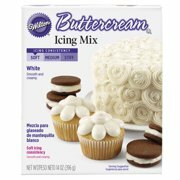 Product - Wilton Buttercream Icing Mix, 14 oz. 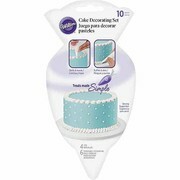 Wilton Buttercream Icing Mix, 14 oz. 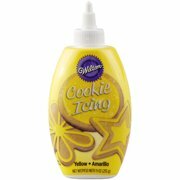 Product - Wilton Yellow Cookie Icing, 9 oz. 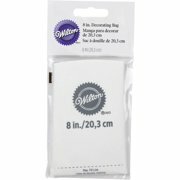 Wilton Yellow Cookie Icing, 9 oz.